KDP here to announce three major updates to get you excited for the Universal Wallet launch. A SNEAK PEEK OF THE ETHOS GENESIS BUILD! Next steps from Release Candidate to Global Product Launch. Ethos Trello board to track our progress. You asked and we listened. We want to unveil all the hard work we have been doing and create a system to keep you informed of our progress every step of the way. Today we gathered some of our rockstar engineers and a few members of the leadership team to shoot a demo of the genesis build! Light hearted and panel style, we took a deep breath to look up from our computers, reflect on the journey thus far and share our progress with you all. I hope you gain insight from the diverse perspectives that helped shaped the app and learn about some of the core Universal Wallet features. 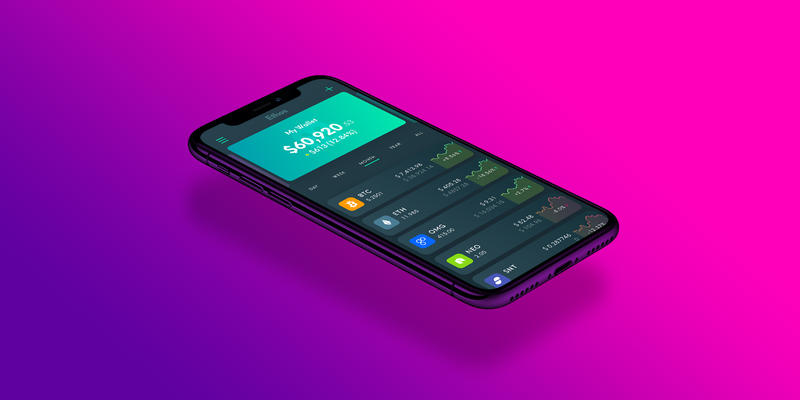 You can also check out our new Universal Wallet feature page for an overview of the rich app features by clicking here. Enjoy! Let the feedback flow free. We hold your opinion in high regard. We are hard at work to get the wallet in your hands as quickly as possible. As you can see, we are really close, but it needs a little bit more polish. We are at the last part of the development cycle for the Universal Wallet! Scalability — Optimizing our databases, services, caching and queries so that we can accommodate a global user base. Security — Testing, code reviews, penetration tests, and hardening the technology stack. We cannot confidently release a product like this without extensive and exhaustive security and external audits. Internationalization — Building the app infrastructure to easily support multiple languages from day one. People have signed up for Universal Wallet from literally all over the world — we want to make it available to everyone in their first language as quickly as possible. Push Notifications — Event listeners integrated with push notifications to keep you informed of all your blockchain transactions. Data Integrity — Sniffing out and eliminating data quality issues and data inconsistencies. Biometric/PIN Authentication — Enabling native biometric authentication layered with a PIN to add an additional layer of security and encryption to protect you. Design Polish — Checking every pixel to give you the easy and beautiful aesthetic experience that you deserve. Coin Coverage — Expanding the supported coins within the app to make it truly universal. Now that we have unveiled the Genesis build we are no longer holding back! We are happy to send you frequent GIF updates on the small wins we make every day as we progress towards launch. 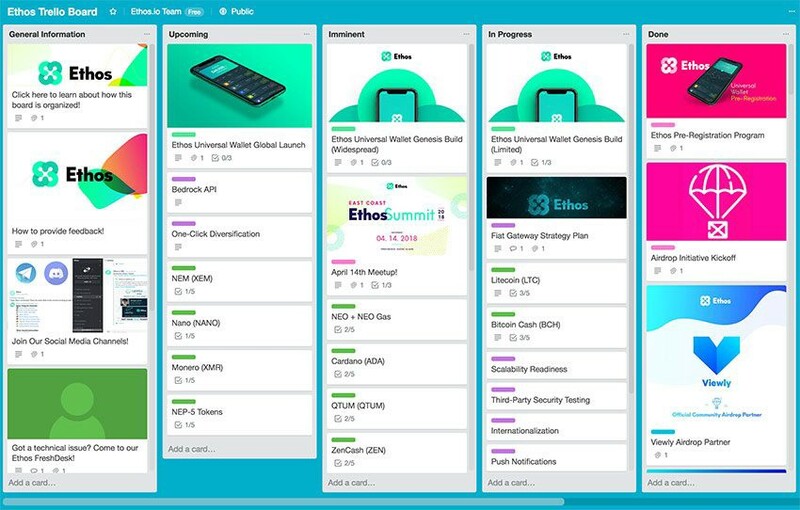 All of the tasks above, including coin integrations, feature enhancements, partnerships, airdrop updates, and release milestones are available on our Ethos Trello Board. We hope to answer many of your questions by increasing the transparency. The Board will be a great way for us to communicate updates and gather your feedback. Sit tight, get excited! Every member on the team is right there with you, counting down the days until we can delete all other wallet apps and watchlists and use the Universal Wallet. We appreciate your support and encouragement to help push us across the finish line! 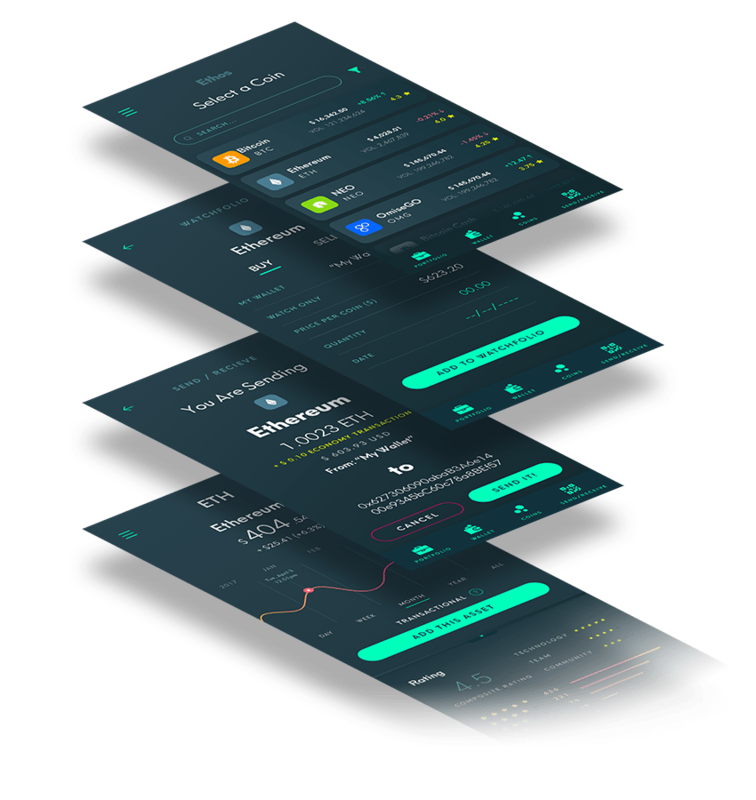 Ethos is a people-powered blockchain platform. Our mission is to build a financial ecosystem that is open, safe and fair for everybody.